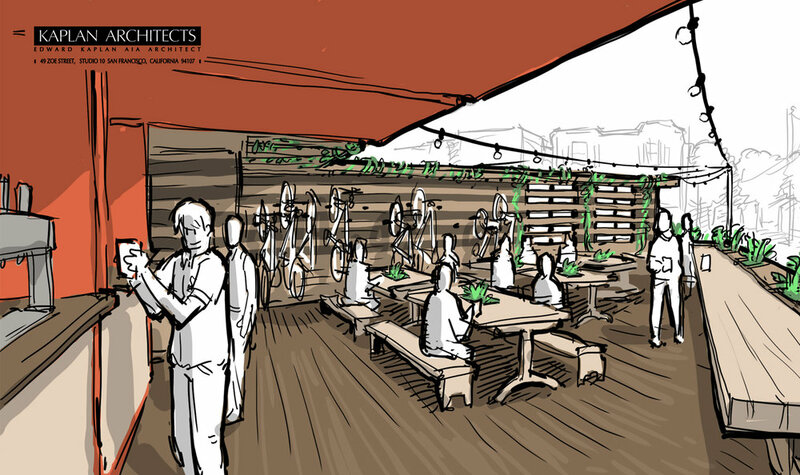 We were asked to develop a design and sketches for a proposed North Beach beer and eatery establishment. 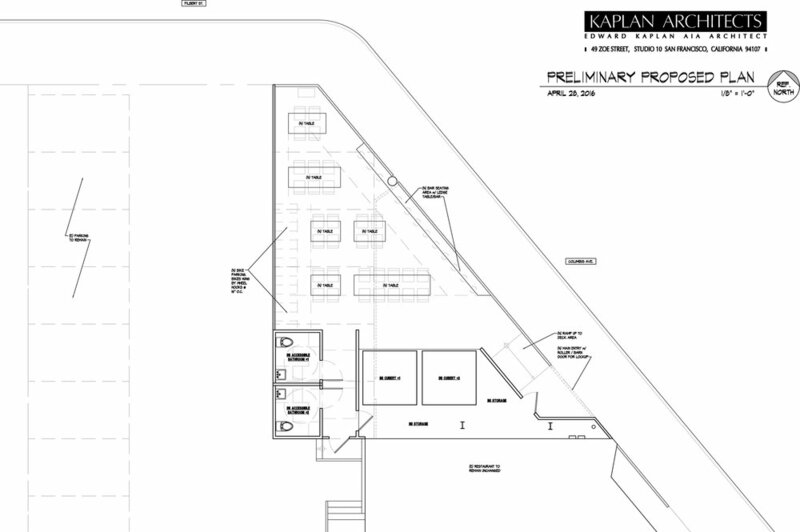 The project is to be located in a leftover triangular corner lot at Columbus and Filbert Streets. These preliminary design sketches are being used to communicate with the various stakeholders in the community.